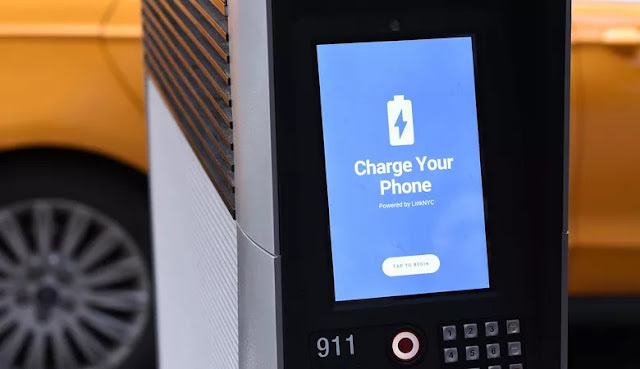 Sidewalk Labs (belonging to Google's Alphabet) is hoping its multimedia WiFi kiosks will become smart nodes for today's smart cities - not only providing free WiFi, but also monitoring the air quality, traffic, and more. When we talk about smart homes, everyone knows that the first step is to monitor how things are working (be it power or water usage, etc.) That's the only we can accurately measure the effects of the improvements we make - and make sure it's actually an improvement. Smart cities aren't that different, though thing happen at a much larger scale.